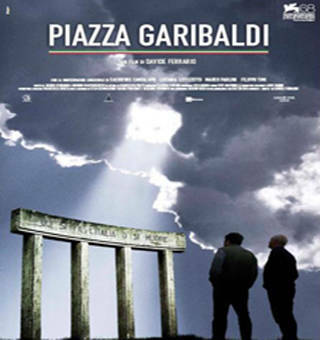 Davide Ferrario's Piazza Garibaldi is in the program. A scene from La Solitudine dei Numeri Primi. The Italian Cultural Institute of New York, in collaboration with Film Commission Torino Piemonte (FCTP) presents a whole week of film screenings and meetings to celebrate Turin and Piedmont’s film production and promote a dialogue with New York based movie professionals, film critics and film lovers alike. On the occasion of the 10th anniversary of the Film Commission Torino Piemonte (FCTP), the Italian Cultural Institute of New York is hosting a 4-day symposium to promote a dialogue between FCTP and New York based movie professionals, film critics and film lovers alike. A few selected institutional guests and prominent Italian directors, such as Saverio Costanzo and Davide Ferrario, are going to present FCTP’s work and activities, based on 225 million euro invested in more than 300 film productions to promote either established or upcoming directors. The program features screenings of recent productions, such as scenes of featured films, TV movies and the documentary Walls and Borders, a benefit project realized thanks to the commitment of 83 different directors to the International Help Onlus. Costanzo & Ferrario’s most important works will be featured and they will also be involved in two lessons of the course Modern Italy: History & Film at Yale University. FCTP is also organizing a series of business oriented meetings, which are geared towards leading New York-based producers, on FCTP’s multitude of activities and Doc Film Fund and FIP (Film Investimenti Piemonte) film funding opportunities. 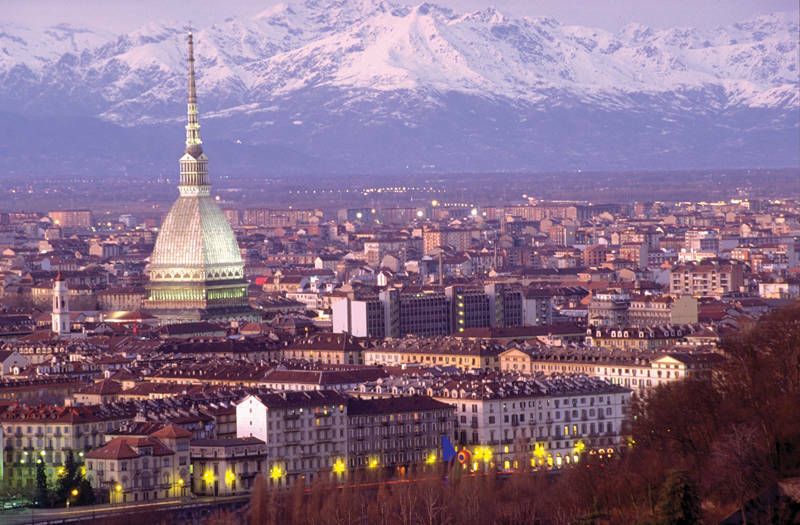 FCTP is a non-profit foundation, established and financially supported by Regione Piemonte and Turin City Council. Operating since September 2000, FCTP has set as its main goal the promotion of Piedmont and its capital city, Turin, as an excellence film location and working place for film and television productions, thus attracting to the area Italian and foreign productions while supporting the local film and television industry, creating therefore new working opportunities for professionals involved in this sector. FCTP’s main activity is to support all film and television production companies that choose Piedmont and its area to produce their works, by offering a series of services ranging from screenplay first analysis, to location search, up to granting all the required permits through council and province administration offices throughout the duration of the shooting, up to the preview of the film on the territory or festivals in the case the film is selected. As well as supporting productions on an organizational level, FCTP contributes to the reduction of accommodation costs with funds linked to the production’s commitment on the territory also measured in terms of local art and technical work force involved in the production crew. Moreover in 2007 Piemonte Doc Film Fund, a documentary fund, was established to support documentary productions through funds granted by the region administration and FCTP itself. And in 2010 FIP, a revolving fund for national productions and international co-production, was added as a tool to further enhance the production system within the Regione Piemonte. Walls and Borders is a 5 hours collective film involving 83 Italian and international directors. Seventy episodes, each lasting between 30 second and five minutes, explore the geographical, physical, psychological and social Walls and Borders that draw the lines of the societies we live in. Twenty years ago the Berlin's wall taken down, nowadays other walls are raised against human freedom. Each director gave his personal interpretation of the topic, following his sensibility and with no genre restraints, so the film continuously shifts from documentary to fiction, from animation to video art, to hit the audience with multiple points of view and information. The realization of the project has been possible together with the financial aid of Regione Piemonte, the Multimedia Lab "G. Quazza" of the University of Torino, the Music Conservatory "G. Verdi" of Torino with Machiavelli music Publishing and with the patronage of Comune di Torino. Walls and Borders is not just a cultural experience; in fact been benefited the no profit organization International Help whose projects are spread in the poorest countries of the world. Free admission by reservation. Screening of Davide Ferrario’s Freedom (Tutta Colpa Di Giuda). The film will be introduced by Mr. Ferrario, together with Davide Bracco, Director of FCTP. 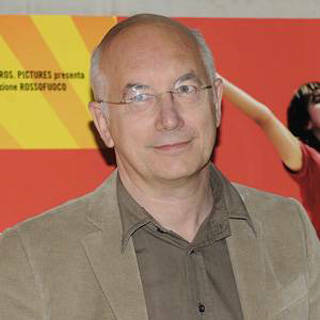 Professor Riccardo Viale, Director of the Italian Cultural Institute of New York will moderate the discussion. Q & A will follow the screening. Free admission by reservation. Screening of Davide Ferrario’s Piazza Garibaldi and Saverio Costanzo’s The Red Room (La Sala Rossa). Introductions to the screenings by Costanzo & Ferrario together with Mr. Daniele Segre, Production Manager of FCTP. 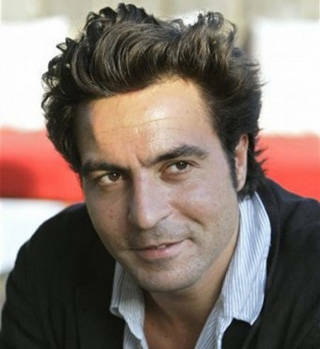 The introductions will be moderated by Professor Antonio Monda of New York University’s Tisch School for the Arts. Q & A following the screening. Free admission by reservation. Screening of The Solitude of Prime Numbers (La Solitudine dei Numeri Primi), directed by Saverio Costanzo. Introductions to the screening by Mr. Costanzo, David Bracco, Director of FCTP, and Riccardo Viale, Director of the Italian Institute of Culture in New York. Moderated by Stefano Albertini, Director of Casa Italian Zerilli-Marimò. Q & A following the screening. Free admission subject to availability. Closing remarks by FCTP President Davide Bracco and Riccardo Viale Director of the Italian Cultural Institute of New York. A round-table discussion will be held after closing remarks, analyzing the American and Italian film production systems and their affinities and differences. Round-table panelists include Daniele Segre, production manager of FCTP, Eugene Kelly, producer of the TV series Boardwalk Empire and Rome, Anne Carey, producer of The American with George Clooney, among others. Free admission by reservation.